The greatest investment advisor of the twentieth century, Benjamin Graham taught and inspired people worldwide. 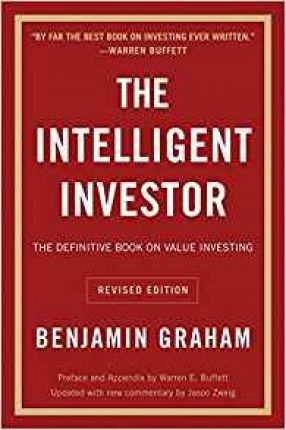 Graham's philosophy of "value investing"-which shields investors from substantial error and teaches them to develop long-term strategies-has made The Intelligent Investor the stock market bible ever since its original publication in 1949. Benjamin Graham (1894-1976), the father of value investing, has been an inspiration for many of today's most successful businesspeople. He is also the author of Securities Analysis and The Interpretation of Financial Statements.